Here at Rooted Tiny Homes we are building homes not RV's, so we wanted to make sure we got a certification that shows just that. 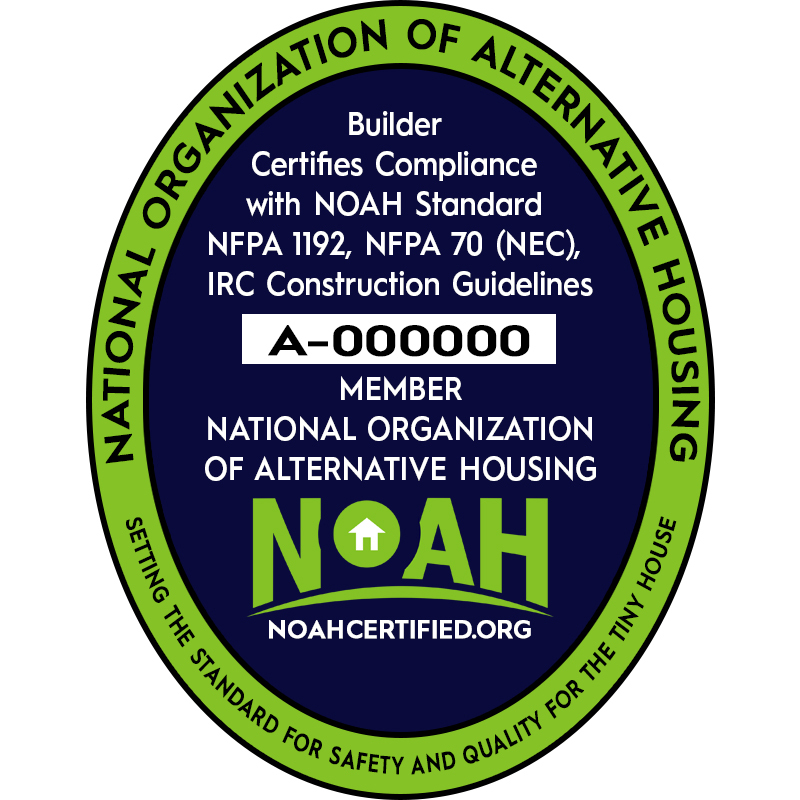 The National Organization of Alternative Housing follows both home and RV building codes. It certifies that our homes are built to the highest standards.